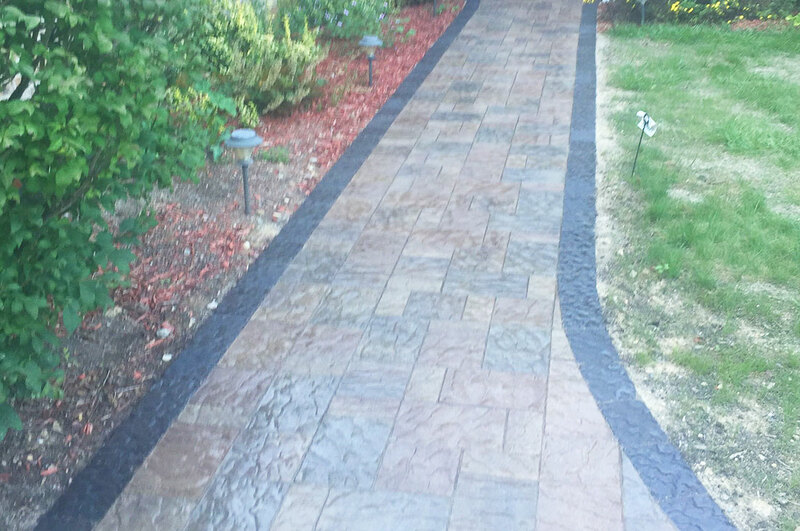 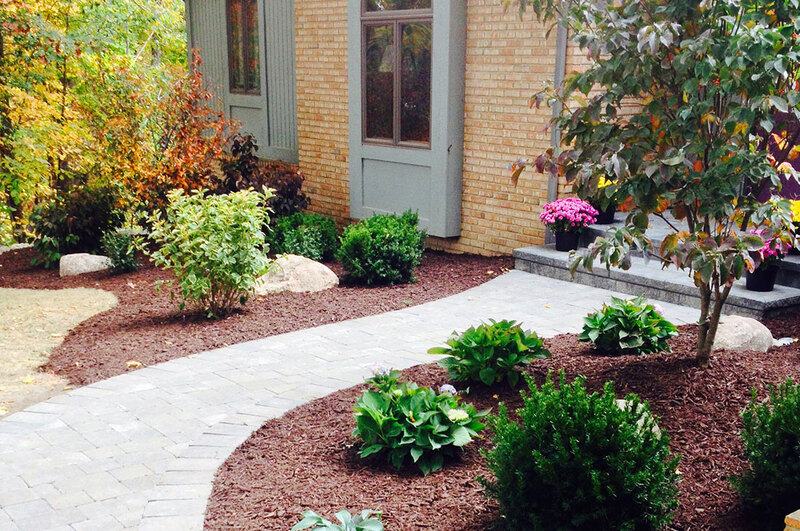 We've been designing custom landscapes for over 25 years. 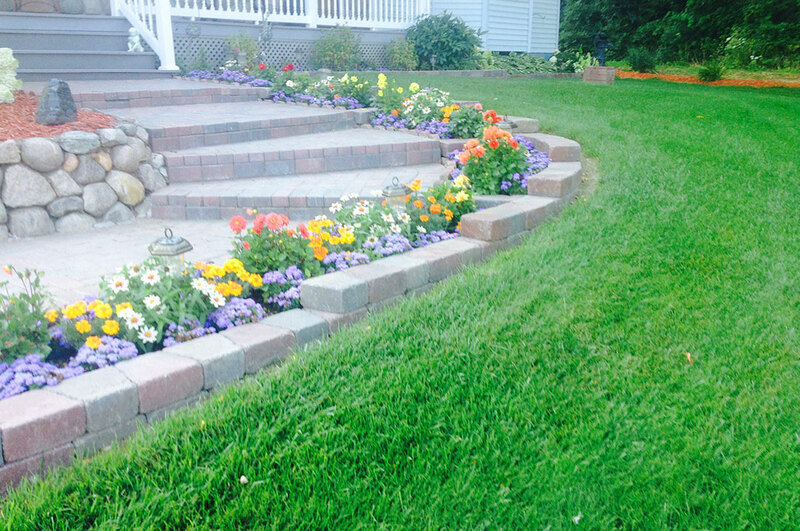 From seasonal plantings to and small beds to full outdoor space design, we've done it all. 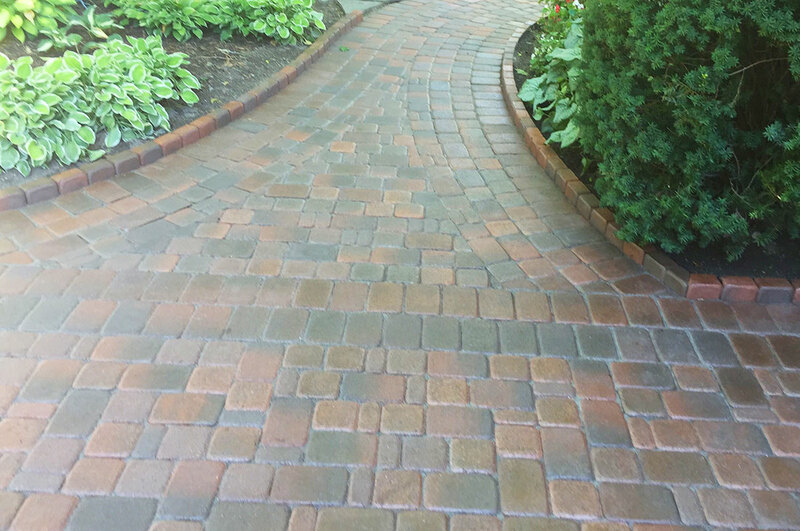 ​Take a look at some of our recent work! 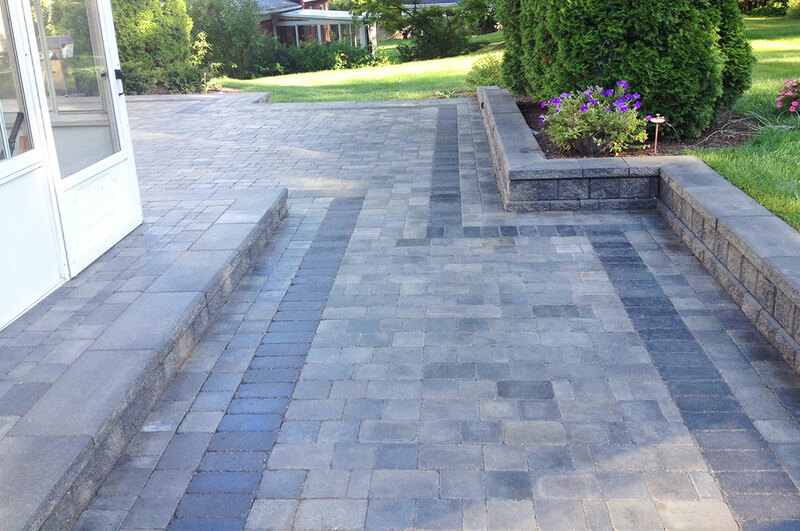 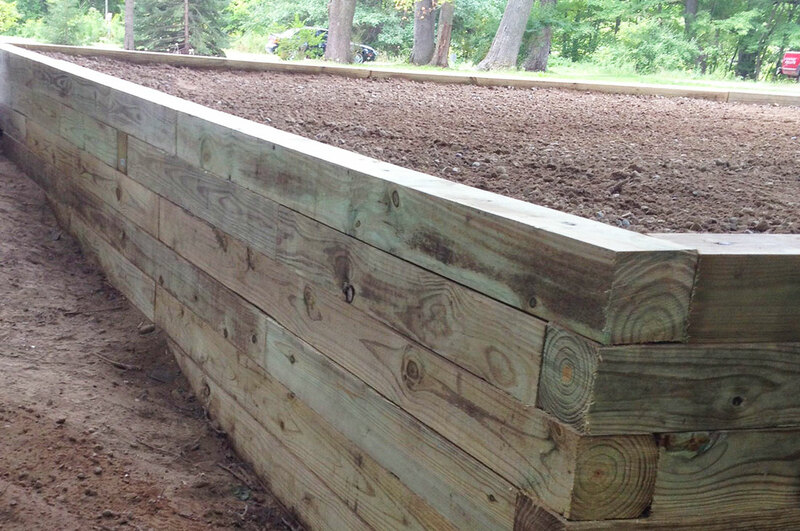 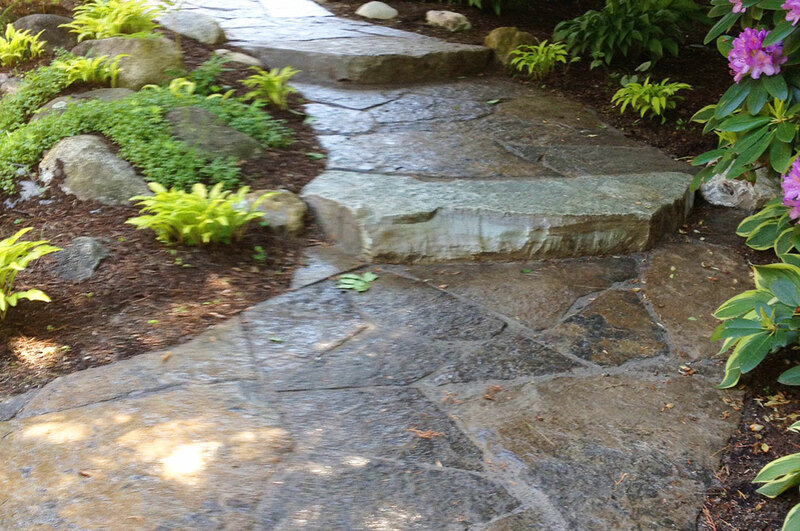 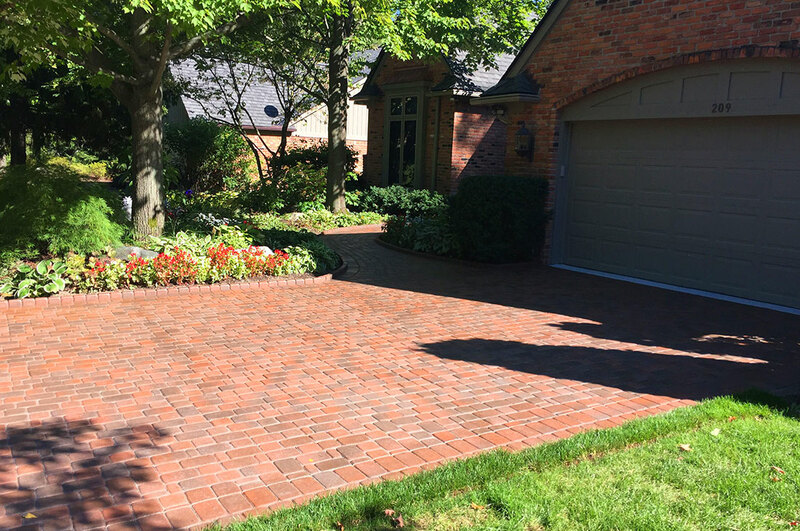 Rob has been designing and building custom outdoor spaces for over 25 years. 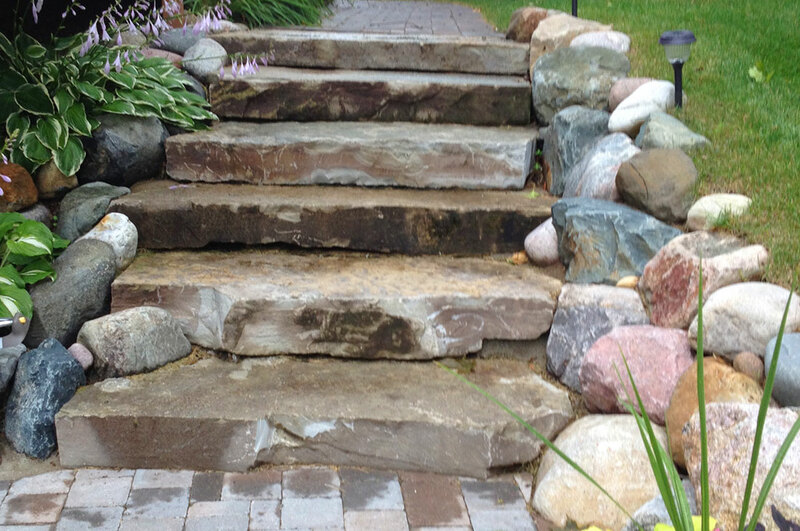 He loves people and enjoys bringing their landscape dreams to life.